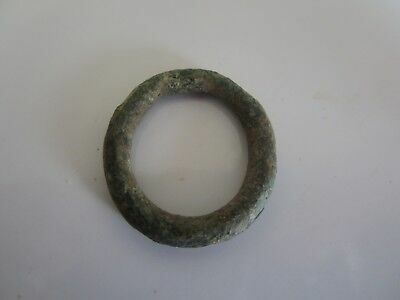 Seller: exellentoldgoods (211) 100%, Location: Belgrade, Ships to: Worldwide, Item: 183502940822 Ancient Celtic Bronse Ring Money - Protomoney. Popularity - 0 views, 0 views per day, 182 days on eBay. 1 sold, 0 available. 1 bid. 0 views, 0 views per day, 182 days on eBay. 1 sold, 0 available. 1 bid.